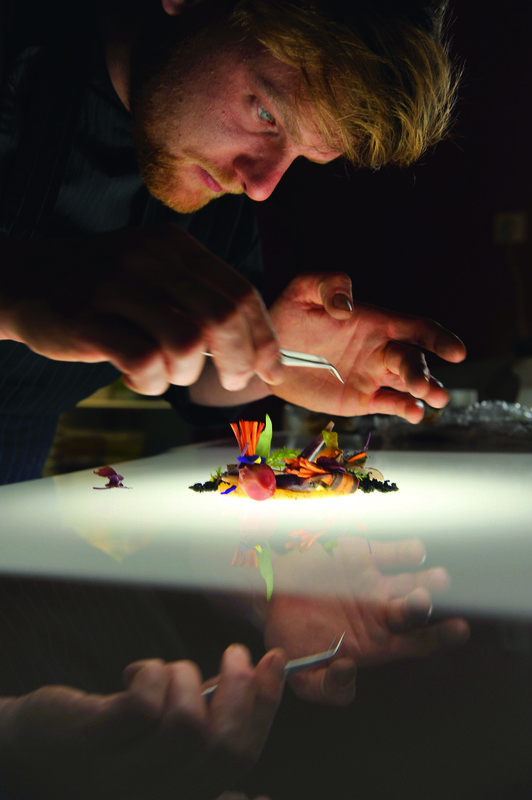 Fresh from his win as one of the best young chefs in Western Europe, Stefan Glantschnig will be preparing innovative cuisine at the 23rd Annual Festival Gourmet. He will be featured at Restaurant Kaiser Maximilian, Olas Altas 380-B in Old Town Puerto Vallarta. The event runs November 10 through 19, 2017. There are almost 30 restaurants and hotels participating, featuring chefs from all over the world. Stefan won Junge Wilde 2017 in Hamburg, Germany. This contest showcases chefs under 30 years of age and had over 2400 participants. The award translates to Young and Wild and he says he is taking local cuisine to the next level. This contest is intense and is sponsored by the magazine and website RollingPin. Not only do chefs have to create innovative dishes with a four-course meal, they must produce a recipe book, marketing ideas, only source products within 40 kilometers of their restaurant, limited spending and photos. Stefan says he is really looking forward to his first trip to Mexico, especially since Puerto Vallarta looks like a beautiful place. “I am curious about the people and what types of foods are available. I cannot wait to sample the famous tacos and tequila,” says Stefan. Andreas Rupprechter, owner of Kaiser Maximilian, got in touch with Stefan while he was on vacation in Austria visiting his family. His sister saw an article in the local newspaper about Stefan and from there the spot was secured for Stefan’s trip to Mexico. 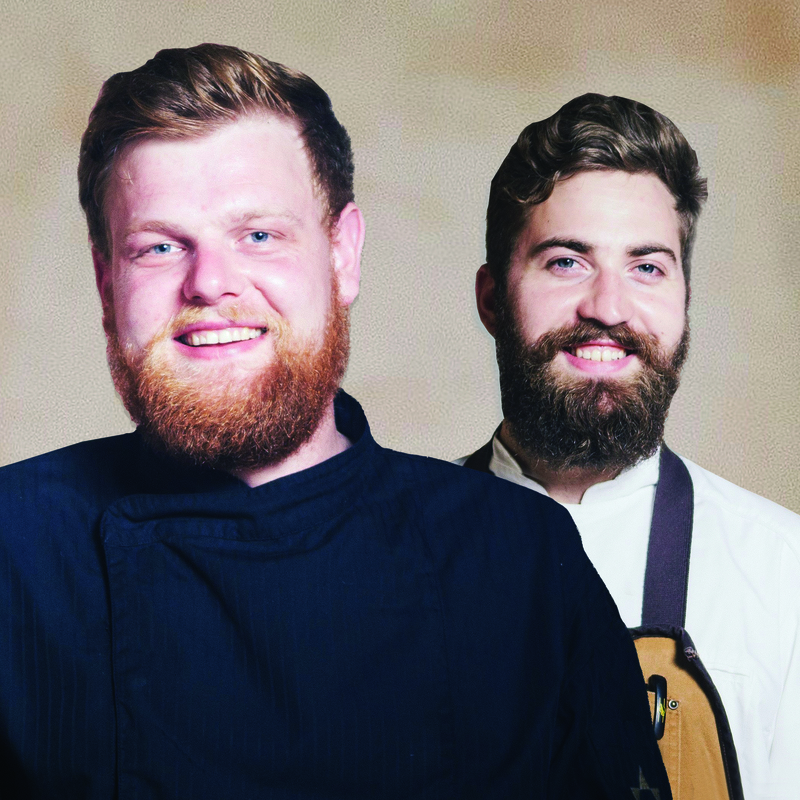 “I think the festival is a great opportunity to bring many different chefs together,” says Stefan, “We will be celebrating food at its best.” Stefan will be accompanied by his Sous Chef Daniel Thür. 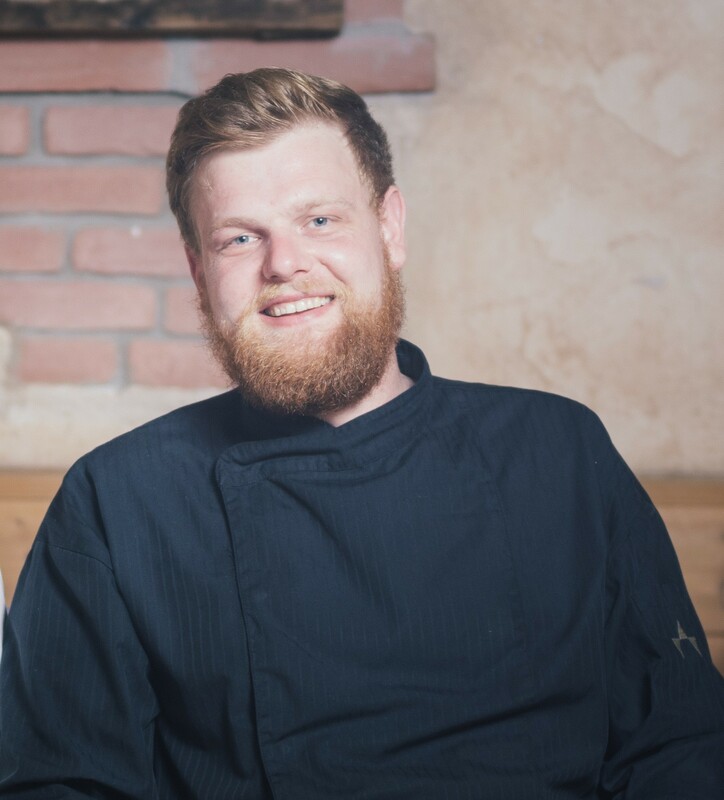 Stefan is currently the executive chef at the Waldhof Resort in Scheffau am Walden Kaiser, Austria. A magical resort in the Alps. It has been in existence since 1920 and is situated at the base of the mountains. Originally a holiday home that transformed from a small feeding stable, it is now a great hotel. It has been a family business since the beginning. Every year since the 1950s the family has been delighted to host travelers. There’s incredible skiing during the winter and glorious hiking during the summer, plus incredible meals in their restaurant. Tyrol, which refers to a region in Austria, cuisine is Stefan’s specialty. Pure spring waters, natural green Alpine pastures and a commitment to nature and organic farming are the ingredients that make Tyrolean cuisine so unique. He will delight clients with his wide variety of cooking styles. Don’t forget to make your reservations for Tuesday, November 14, 2017, at 8pm, because it is the night of the chef’s table, Culinary Art by Stefan and Daniel, a six-course dinner with wine pairings at the restaurant and the cost is $1650 pesos per person. This event is usually sold out, so make your reservations today, 223 0760. If you cannot attend Festival Gourmet, Kaiser Maximilian will be featuring Stefan’s special menu through December 16, 2017. A tasty addition to the regular a la carte menu. 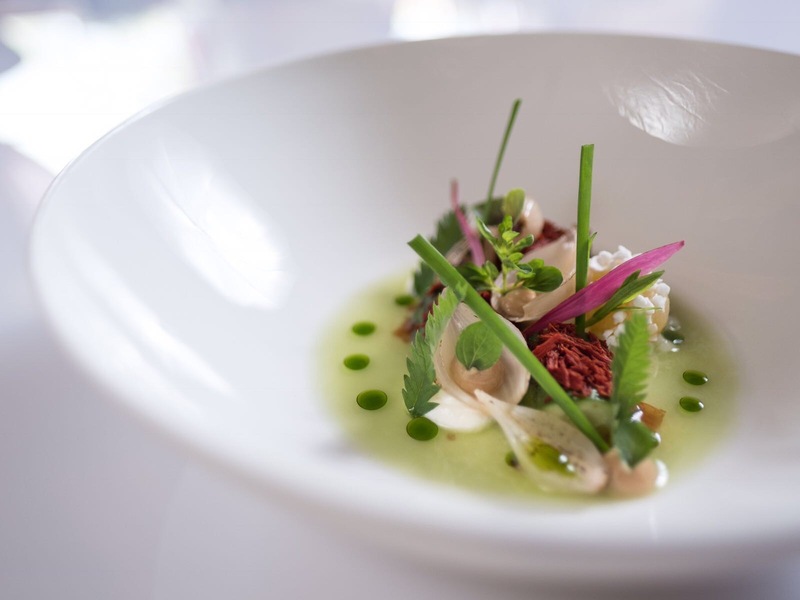 This entry was posted in Prensa and tagged 23rd Festival Gourmet Puerto Vallarta, Chef Stefan Glantschnig, Festival Gourmet Puerto Vallarta, Kaiser Maximilian Festival Gourmet, Puerto Vallarta Restaurants. Special Austrian menu at Kaiser Maximilian until Dec. 16th.